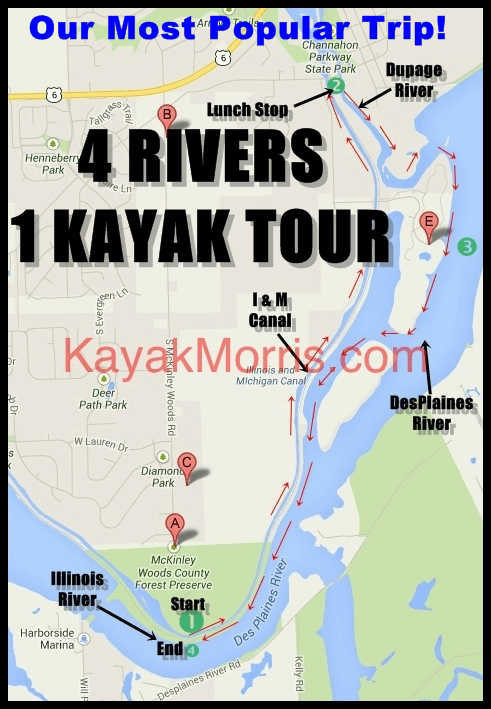 4 Rivers in 1 Roundtrip Kayak Tour!!!! This tour sells out fast Book Online Now! Please bring a sack lunch(we will stop for lunch), beverages(nonalcoholic), hat, sunscreen and wear synthetic blend clothing and shoes that can get dirty/wet. This kayak tour will sell out. Book soon! SPACE IS LIMITED SIGN UP TODAY!!!!! Do you have a GROUP that wants to do this as a private tour?